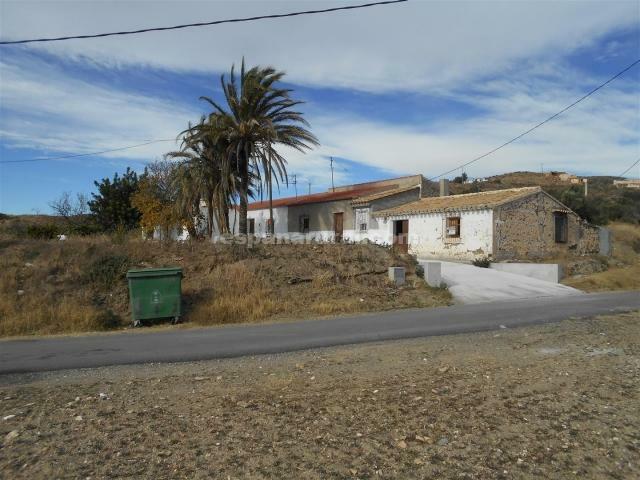 Two houses sold as one, they are located in the area of Taberno which is only ten kilometres to the large Town of Huercal Overa where you will find all the amenities. 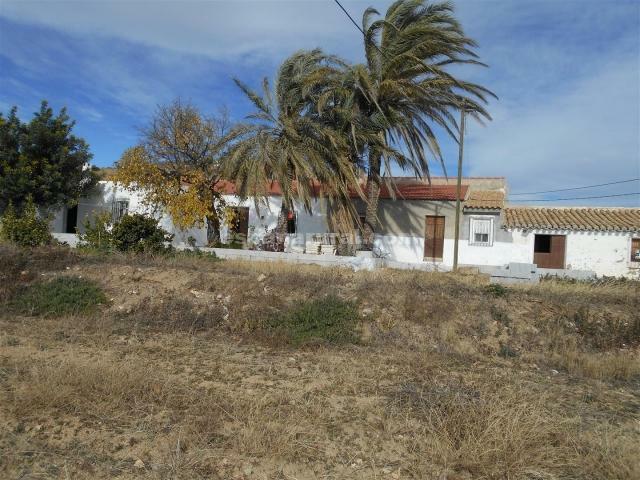 The land around the two houses is of 5,000 meters squares it is all mainly flat and useful land has a few trees planted. 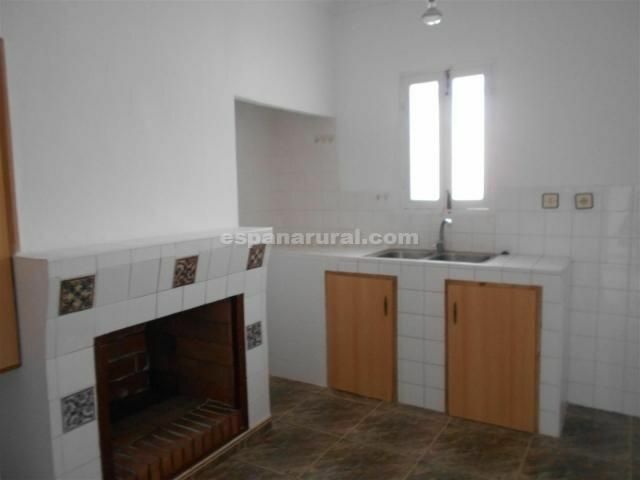 a lounge/diner, a fitted kitchen, a bathroom, two bedrooms, and a patio. 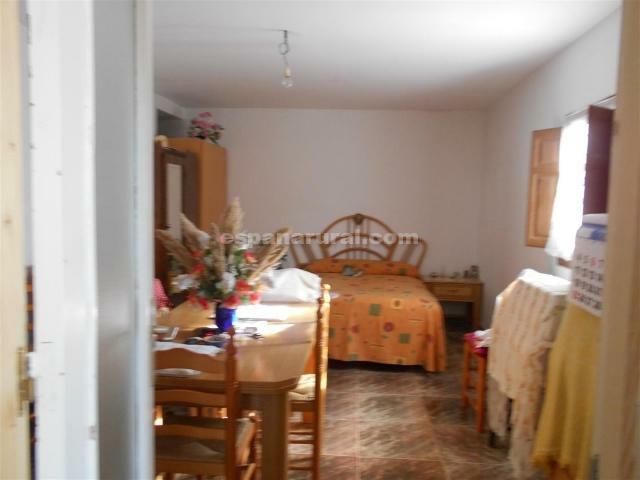 Habitable area; lounge/diner, a bathroom and three bedrooms. 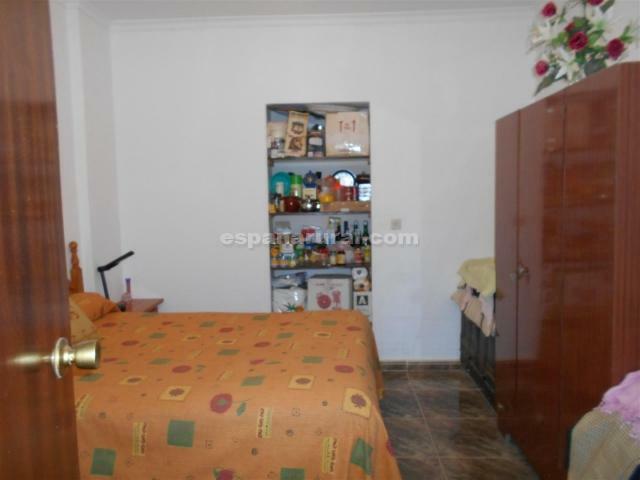 A bathroom, a storage room, and three rooms. 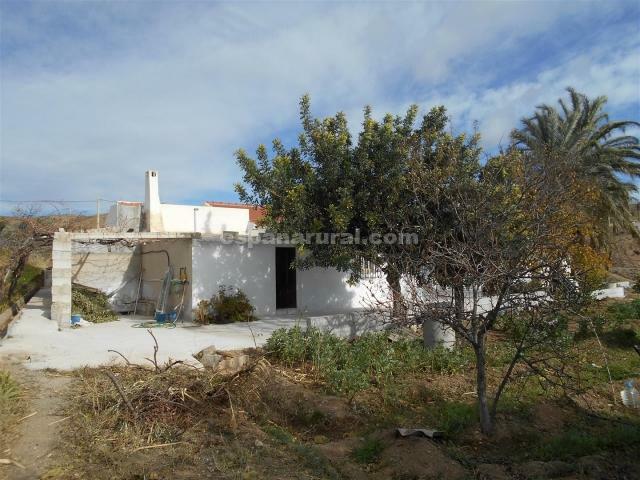 This is a nice quiet country location not remote and with views all around it. 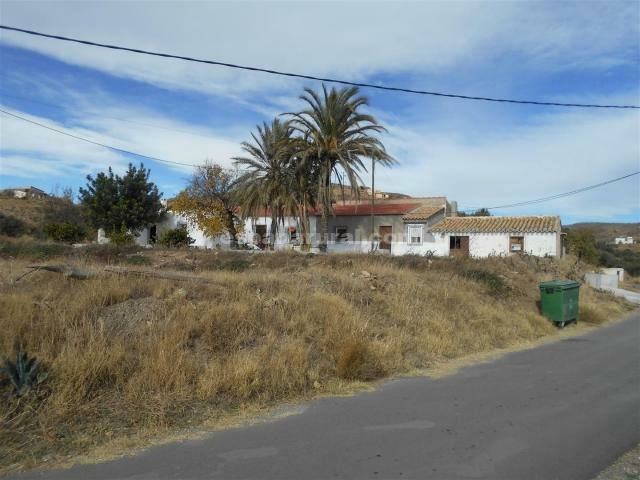 Good access to the main road and to the Motorway A7 E15 towards other Towns Airports and coast. 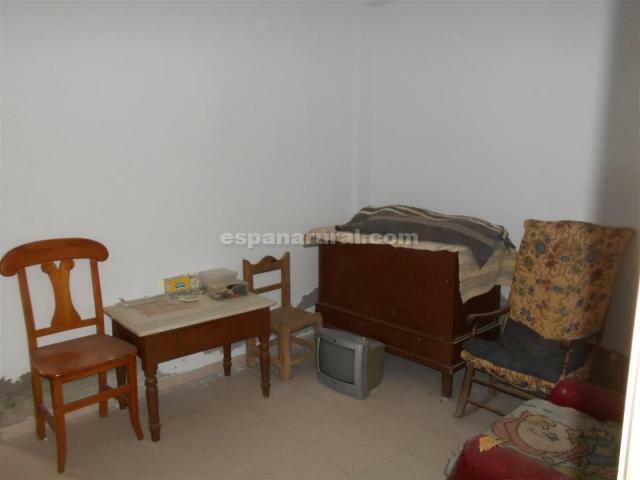 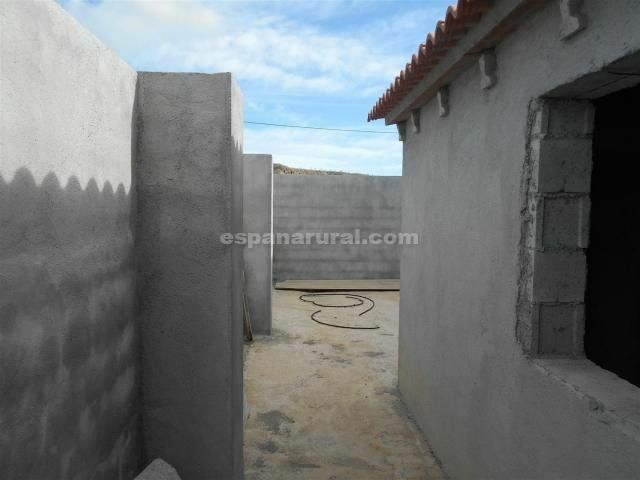 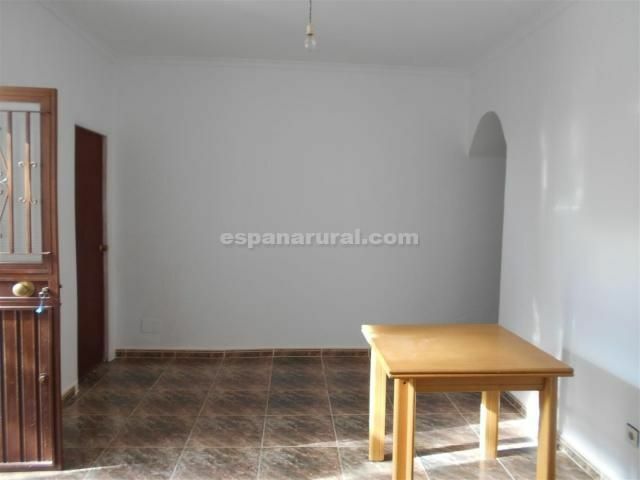 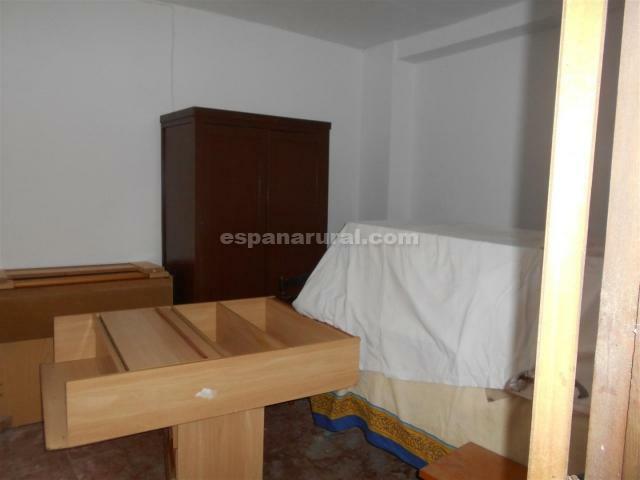 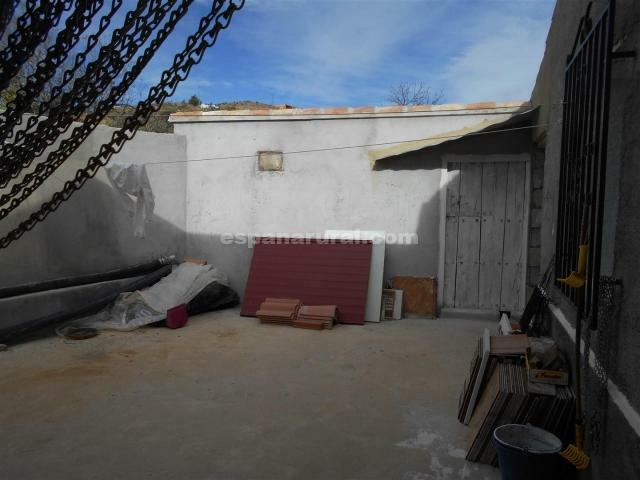 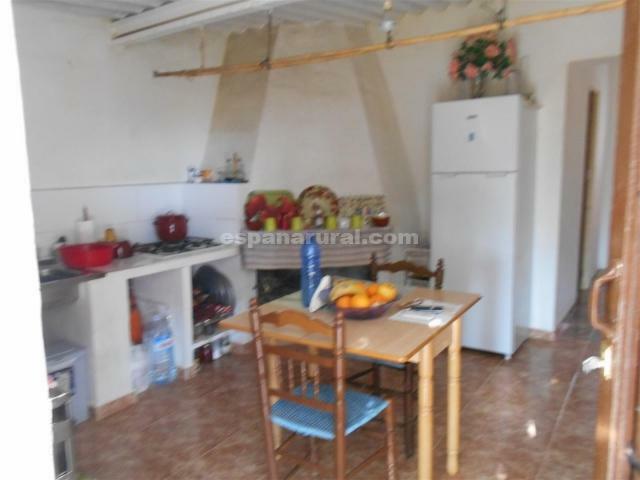 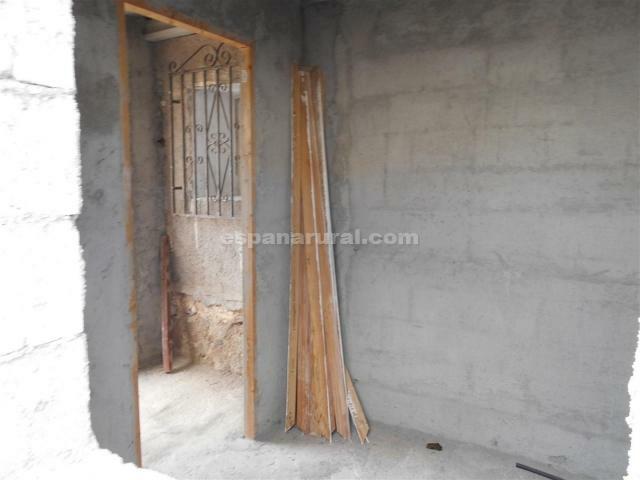 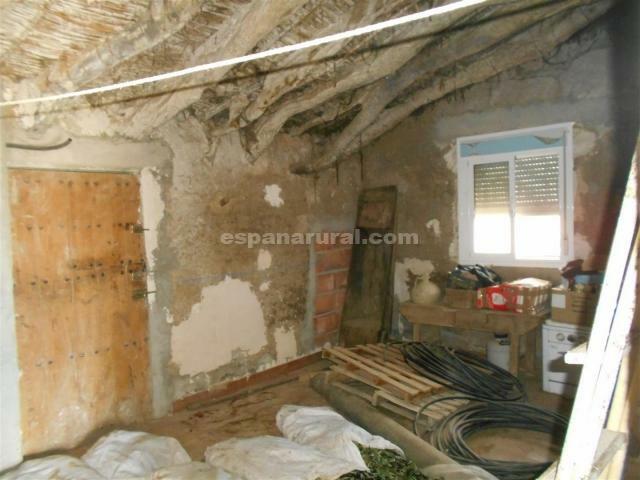 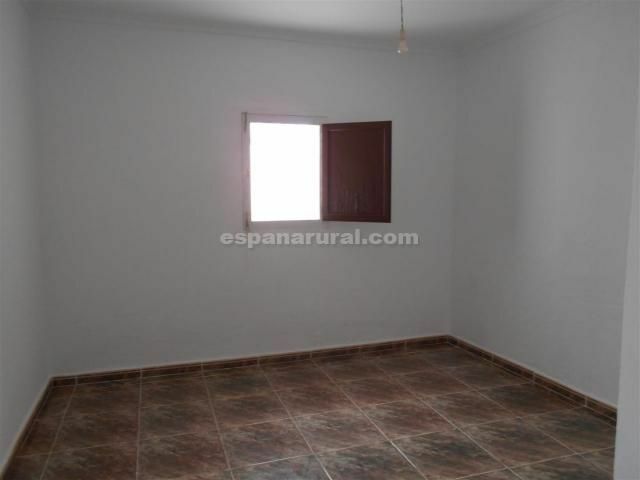 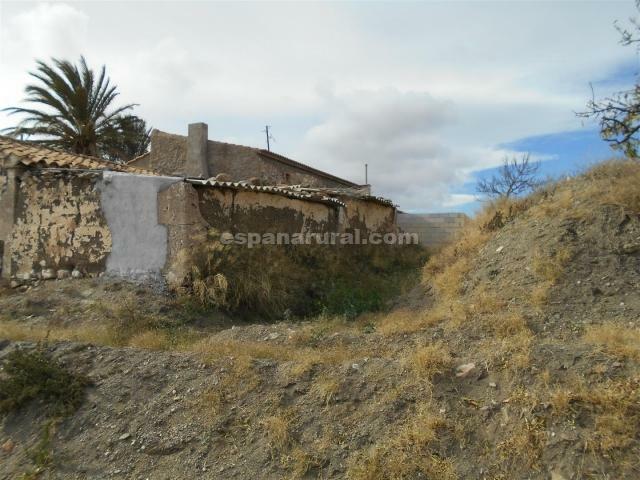 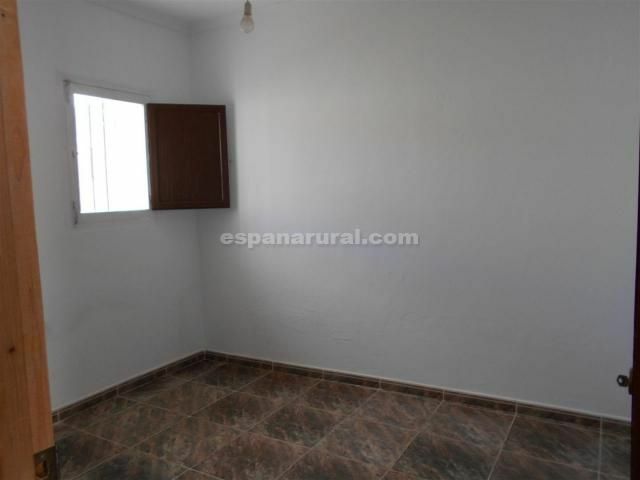 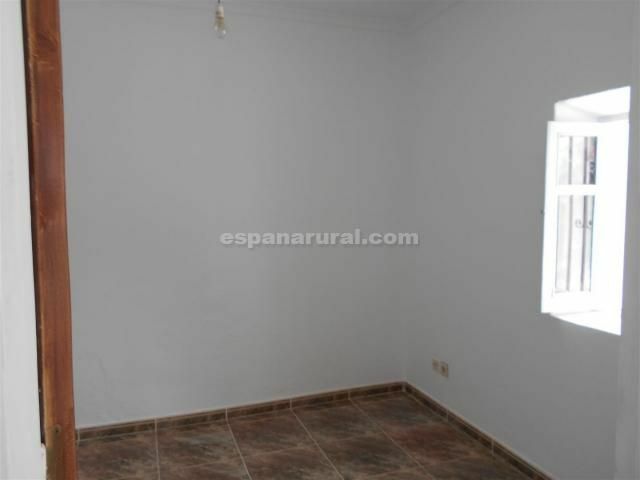 This are two spacious properties for sale in Almeria.